If you think that every towing company offers you the same level of service, you may just have to find out the hard way that this is not true. At Pasadena Towing and Recovery, we are the preferred and most widely used towing company in Pasadena, Texas. Our services are preferred too many others do to our consistent quality of service. We know that there are other service providers who offer similar services but none are as widely known as we are. When you contact us, we immediately dispatch our drivers to your Pasadena location. We offer full service towing, wrecking and roadside assistance services in and around Pasadena. If you’re stranded, undoubtedly you are frustrated. Relying on our towing services will help to reduce the amount of frustration that you experience. The drivers and other associates attending to your service requests do their absolute best to make sure you receive the level of service you deserve. Our tow truck drivers are well qualified to assist with your service needs. They are 10-year veterans or more of the industry. We vet all of our drivers to ensure they are capable of assisting with your service needs, big or small. They still receive additional training to ensure they are complying with standards set forth by industry experts. We know that when you contact a tow truck service, you want to be sure that they can deliver the services that you need. You can be confident in the abilities of our drivers because of their level of experience and training. Our drives are all licensed and insured. If you have lost your car keys, can’t find them, have a flat or your car just won’t start, give us a call at Pasadena Towing & Recovery. We can even help with your wreckage needs, as we have wrecker trucks capable of hauling your load. There are plenty of reasons why you may require the services of a professional towing company, some of which you may not even know about. We’re also available to assist when you need roadside assistance. Rather than continuing to pay into a monthly plan, just call us when you need us. We’re available to assist with your service needs 24-hours a day, 7 days a week. Let us know how we can be of assistance to you. You don’t have to do anything except give us a call at Pasadena Towing & Recovery when you need a responsive tow truck company in Pasadena, TX. 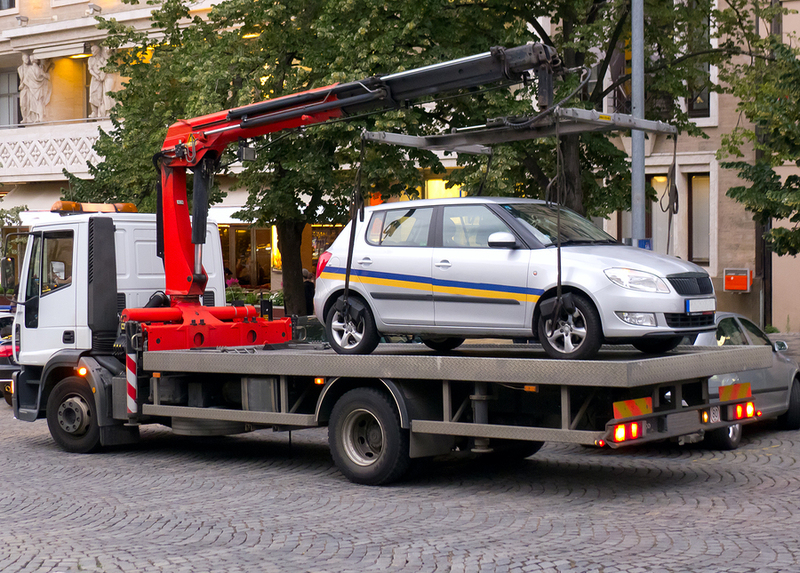 When you require the services of a tow service, you likely aren’t expecting it. Unfortunately, unfortunate things happen to everyone. Give us a call and we’ll take care of your service needs in a hurry. When you want a towing company that you can depend on to be there when you need them and offer fair pricing, call on Pasadena Towing & Recovery. We get the job done!